EdgeFX Technologies Pvt. Ltd. is a Edtech company having 20 years of experience in education and training industry. 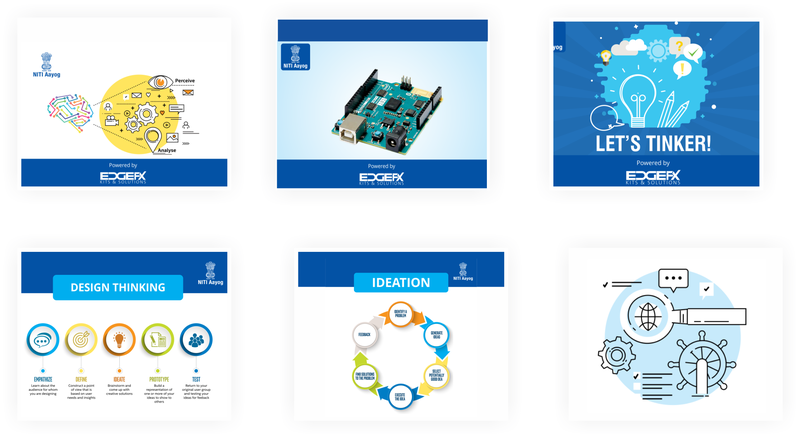 Edgefx designs and builds unique, powerful and innovative STEM, DIY educational kits in wide areas of Electronics, Electrical, Embedded, Communication and latest areas like IoT, Arduino, Raspberry Pi and many more, catering from Grade V to Engineering and beyond. Edgefx also specializes in setting up tinkering labs in schools and innovation centres in Universities/Colleges globally. We are well connected with the experts from industries and academia. We sell our products to more than 50 countries worldwide. Edgefx designs and builds unique, powerful and innovative STEM, DIY educational kits in wide areas of Electronics, Electrical, Embedded, Communication and latest areas like IoT, Arduino, Raspberry Pi and many more, catering from Grade V to Engineering and beyond. Edgefx also specializes in setting up tinkering labs in sc/lihools and innovation centres in Universities/Colleges globally. We are well connected with the experts from industries and academia. EdgeFX provides a complete turnkey solution for setup, installation and maintenance of ATL Labs helping in each step of implementation. EdgeFX STEM and DIY Kits are a product of choice for ATL. Mission: Creating One Million Neoteric Child Innovators in India by 2020. ATLs will be hubs of innovation where young minds will accelerate their ideas to solve unique local problems. Atal Tinkering Labs are dedicated works spaces where students learn innovation skills and develop ideas that will go on to transform India. The lab activities are designed to spur the spark of creativity, and go beyond regular curriculum and textbook learning. Grant-in-Aid towards Establishment Cost: One time establishment cost of up to Rs. 10.0 lakh has been provided for each ATL. Grant-in-Aid towards Operation and Maintenance: An amount of Rs.10.0 lakh has been provided for each ATL @ Rs. 2 lakh per year (for a period of 5 years) towards Operation and Maintenance. 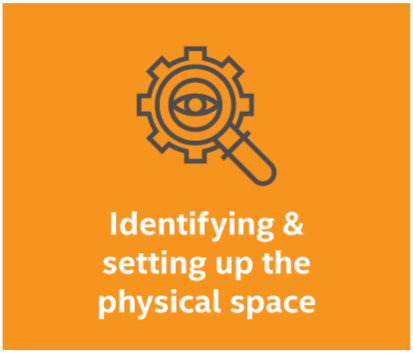 Before getting your hands on establishing the Atal Tinkering Lab, it is essential that you plan for the entire process – draw up a plan, create an organisational structure along with a reference document which has all the details. Plan document for Establishing the Atal Tinkering Lab is provided by Niti Aayog. Connect with relevant people from your school - those who you think can contribute and help to create a robust plan – e.g. teachers from the Computer Science, Physics, Electronics departments etc. In brief, there is a need for creating an organisational framework for the functioning of your ATL. Power supply - to run instruments, computers, projectors etc. Basic infrastructure - like fans, air conditioner if possible, proper lighting and multiple plug points. 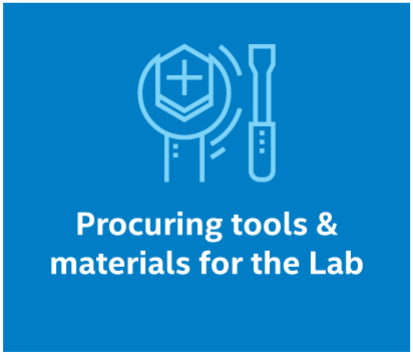 Additional facilities - it is recommended to have a WiFi zone in the Lab or an internet dongle and routers for connectivity, a wash basin, a water cooler etc. Furniture - the lab should have basic furniture i.e tables and chairs. Most importantly the person should have a passion to innovate and a tendency to drive curiosity. Previous experience of tinkering, technology, computers, and physics would be beneficial. The objective is to find a person who can connect with the students, inspire them to think out of the box and create a culture of innovation. A recommended job description / roles & responsibility is listed by NITI. EdgeFX will supply all the equipment as per the NITI list of recommended tools and materials and also take care of the branding guidelines as per NITI. Training and Maintenance is also handled by EdgeFX. Inventory Management: Inventory management is an important element for successful and smooth functioning of an ATL. This would help to keep a track of all things - tools and materials, content, furniture etc. that have been placed and will be used in the lab. 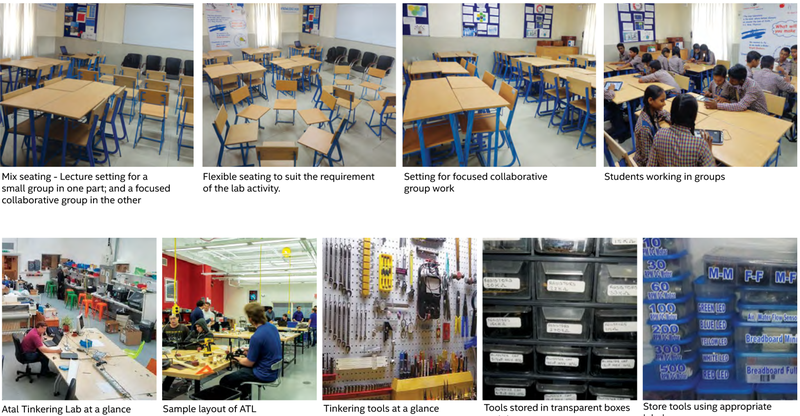 Facilities Management - Safety & Security: One of the most important aspects of running a Tinkering Lab in a school is to keep it safe and secure for its users – the students. 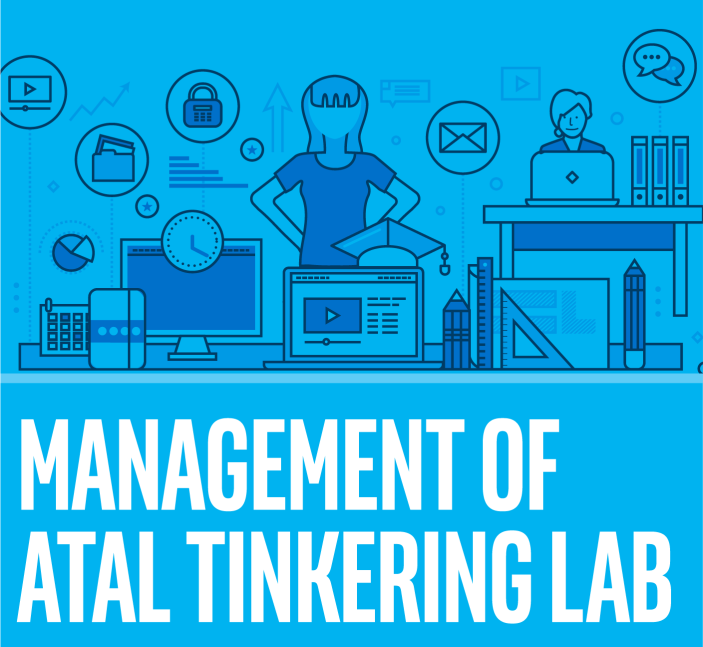 It is imperative that the space – the Tinkering Lab – is run effectively and efficiently while being safe. Information Management Reporting & Documentation: Yet another extremely important aspect needed for running a successful lab! It is essential to be able to document and report all activities in the lab. Financial Management: For any program to be successful, it is essential to have a robust financial management system in place. To ensure the ATL remains functional and that schools and students benefit from the program, please follow the guidelines and process shared at different points of time. 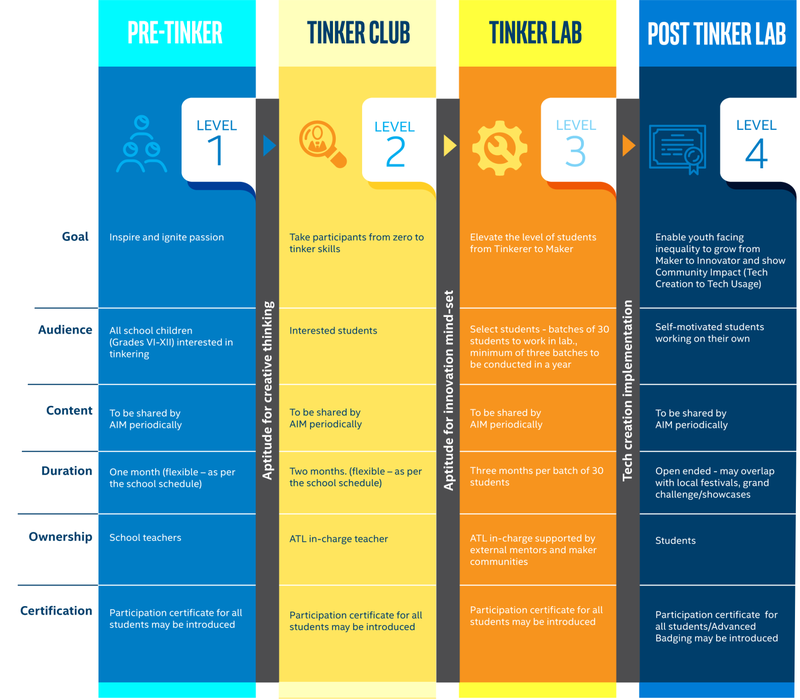 Level 1 - Pre-Innovation Level: The objective here is to create awareness, provide an orientation about Lab, fuelling interest and inspiring the students to take up tinkering. Level 2 - Innovation Club: The objective is to have focused sessions and steer the students towards serious tinkering and innovation process. 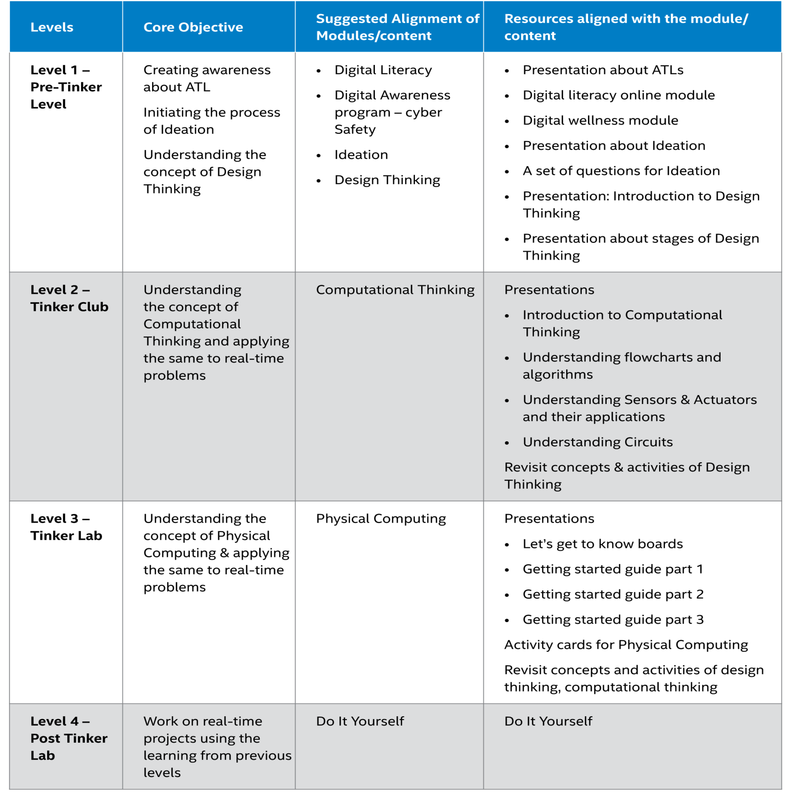 Introduce students to computational thinking and revisit the concept of design thinking along with DIY activities. Level 3 - Innovation Lab: Students work on specific ideas and projects with the Innovation Lab head. Students at this level will be revisiting the concepts of design thinking, computational thinking, and understand the concept of physical computing along with DIY activities. 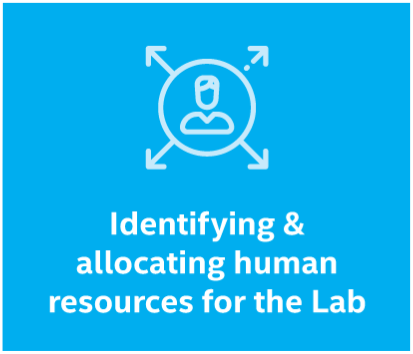 Level 4 - Post Innovation Lab: These students are competent enough to create and innovate on their own with only supervisory support from Lab head. They are the self-driven, self-motivated ones who would be working on specific ideas and projects, and will be involved in creating solutions for local/global problems. EdgeFX has expertise in setting up of ATL with requisite infrastructure as per the AIM guidelines. EdgeFX will provide knowledge sharing and mentoring support via its network with industries, academia, research, civil society. EdgeFX will conduct activities like regional and national level competitions, exhibitions, lecture series etc. EdgeFX will provide 2 year warranty and 3 year AMC, wherever applicable on all equipment including 3D printers as per AIM guidelines. EdgeFX will provide free installation and equipment training after the delivery of the equipment. EdgeFX has a mechanism for proper disposal of e-waste. EdgeFX will maintain a supply chain of consumables and other items for 5 yrs. 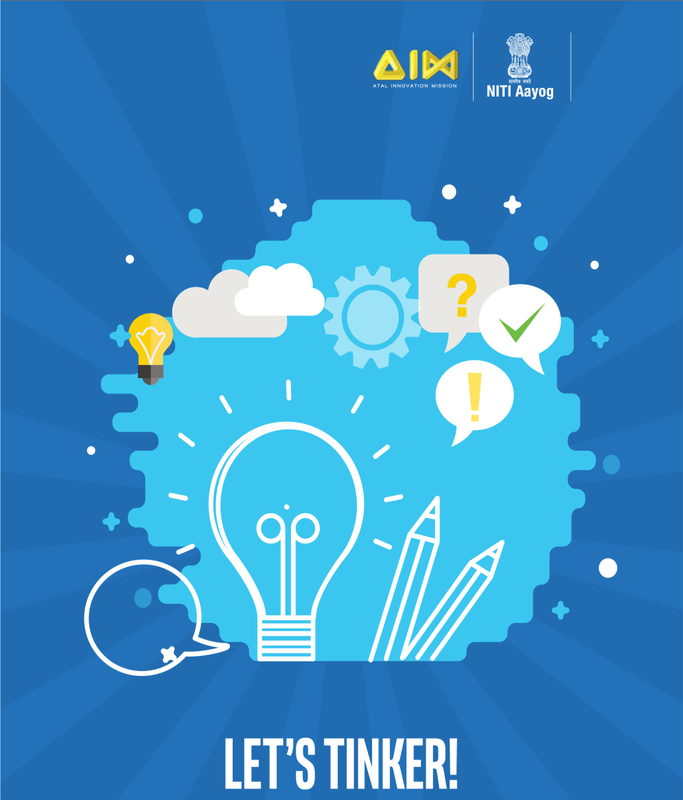 EdgeFX will help in organising intra and inter-school ATL related events – ATL Tinkerfest, ATL Marathon, ATL mentor sessions, competitions, guest lectures, hands-on workshops for students, training workshops for teachers and community outreach. EdgeFX will provide its popular and innovative STEM kits as part of the equipment. Help schools with programs to teach and explain students about different concepts ranging from ideation, design, prototyping, networking to physical computing. Help schools to ensure community participation in ATL. Help schools with periodic regional and national level competitions. Help schools with periodic exhibitions / fairs / carnivals. Help schools to conduct workshops on problem solving, designing and fabrication of products. Help schools with screening of films and organising popular STEM (Science, Technology, Engineering and Mathematics) and entrepreneurship talks by reputed speakers. Help schools to conduct summer and winter camps. Help schools to participate and compete in other STEM related events at the national or international level. I am extremely happy with the quick service and quality material provided by EdgeFX. We got all branded material and Dremel 3D printer which is of international standard. I recommend EdgeFX to all the schools for their turnkey solution and services provided for ATL.. I loved the STEM Kits demonstrated by EdgeFX. I am very confident of their services and am looking forward to a long term relationship with EdgeFX. 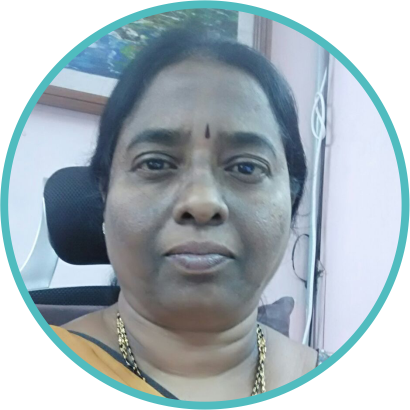 E Dadapeer, Principal, AP MODEL SCHOOL, Kurnool. EdgeFX has approached us with the right equipment and approach along with the right branding material as per the guidance of ATL. They are really helpful in the setup and implementation of the ATL. ATL needs service minded people and I am sure EdgeFX is one of them. I am happy that our team and our students are guided by the good team of EdgeFX. EdgeFX has 20 years of experience in this industry and I am confident of their service and the team. I have verified that EdgeFX supplies all leading brand equipment including 3D Printer from an internationally acclaimed brand. Anantha Reddy K, Principal, Manair High School, Telangana.